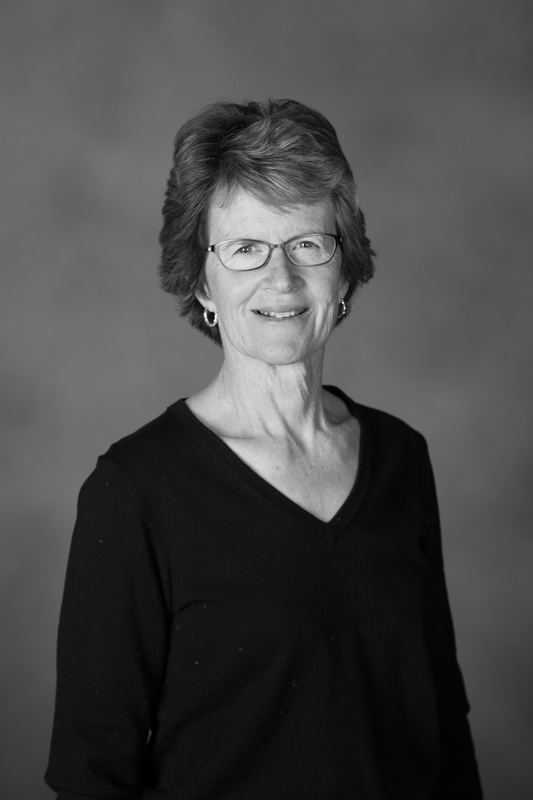 Gelene Berkram, EdD, FNP, RN has practiced as Family Nurse Practitioner for 17 years and been a registered nurse for over 30 years. She has worked with many patients over the years with weight issues and believes that the Genesis Transformation approach to health and wellness is truly the best well rounded approach she’s seen. She loves preventive medicine and knows what positive changes can come from a focus on getting healthy. She is very excited to work with clients on their journey to health and wellness. She can be reached at gmberkram@yahoo.com. LOVE!!!!!! 🙂 Sooo lovely Gelene!!! 🙂 Congrats! Thanks Carly. Hope things are going well for you. thanks Kris. I appreciate your thoughts.